2) Fly away: Want to travel the world without spending your whole paycheck? Who doesn’t! 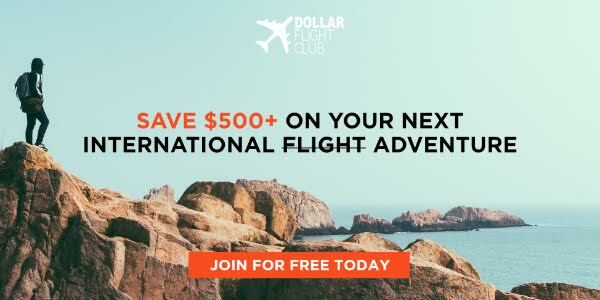 Check out our travel partner Dollar Club – they help more than 500,000 travel enthusiasts save significantly on international flights (average of $500+ savings per roundtrip flight!). They help you get to your their dream destinations by sending discounted flights to you via email and text — so you can get them before they’re gone. Just last week they had roundtrip flights to Greece for $325, Thailand for $350, and Turks and Caicos for $250. 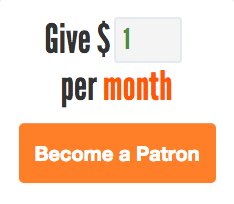 Sign up for free here. 3) “What the Mystery of the Tick-Borne Meat Allergy Could Reveal” (New York Times, 21 minutes, July 2018). Okay, the background: there’s a tick which, if it bites you, may cause you to develop an allergy to meat. That sounds awful. The insights we’re drawing from this, though, are incredible. Monday: How a Failed Star Trek Episode Helped Save the Franchise. Tuesday: The Man Who Was Buried in Paperwork. I’m glad this worked out in the end, although the whole situation is dumb. Wednesday: The Far Side Dinosaur. I mentioned at the top that hopefully this would have come in handy if you played HQ Trivia, and the question popped up! The bonus fact also was kind of in play, as was the “From the Archives” link. Did any of you win? Was I helpful? Let me know! Thursday: When Astronauts Smuggled Mail into Space. A repost in honor (I guess?) of the Apollo 15 mission. 5) “Why We Forget Most of the Books We Read” (The Atlantic, 6 minutes, July 2018). This has applications beyond books — it applies to TV, too, and for that matter, email newsletters. Ask me at 4 P.M. what I emailed out that morning and it’s a 50/50 proposition whether I’ll remember. The good news: that’s pretty normal, and arguably appropriate for our digital age. 6) “The Nutella Billionaires: Inside The Ferrero Family’s Secret Empire” (Forbes, 11 minutes, June 2018). I really don’t have much to say about this other than to point out that Nutella is mostly palm oil.